College basketball Top 25 games and ESPN3 schedule for Jan. 3. Watch live streaming on ESPN3 and WatchESPN on any streaming platform devices. 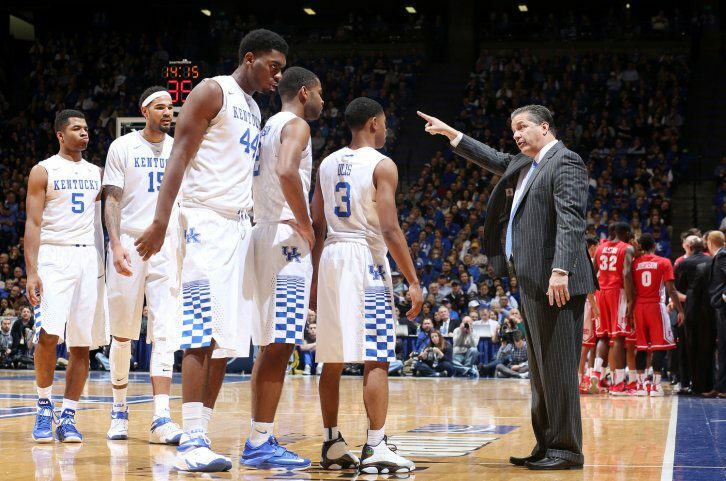 COLUMBIA, South Carolina, Sporting Alert – Tyler Ulis scored 27 points and dished out 12 assists and No. 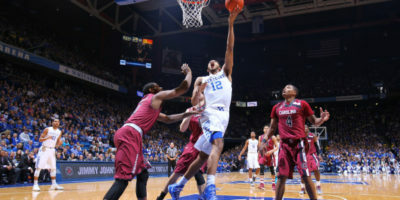 22 Kentucky hammered South Carolina 89-62 after Cats coach John Calipari was toss early for two technicals. LOUISVILLE, Ky. (Sporting Alert) — NC State stunned No. 1 seed Villanova in the biggest shock in the NCAA tournament, but top-ranked Kentucky extended its undefeated run with a win on Saturday. NEW YORK (Sporting Alert) – Scores and results from the NCAA top 25 games that tool place on Saturday, March 7. Duke also won, but No. 2 Virginia was beaten on the day. CHAPEL HILL, North Carolina (Sporting Alert) — A busy day of action in NCAA DI college men’s basketball is on the schedule for Saturday, March 7, as several top 25 teams close out their regular-season fixtures. 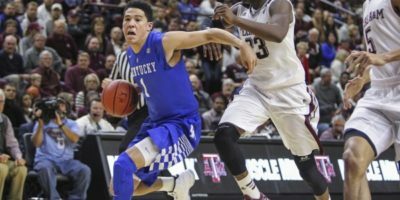 (Sporting Alert) — Scores and results from NCAA top 25 men’s basketball fixtures on Wednesday, February 25, with Kentucky, Duke and Virginia all scoring wins. 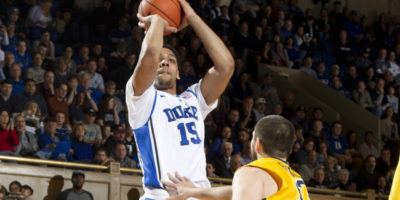 NEW YORK (Sporting Alert) — NCAA top 25 teams swept the schedule on Tuesday night, with No. 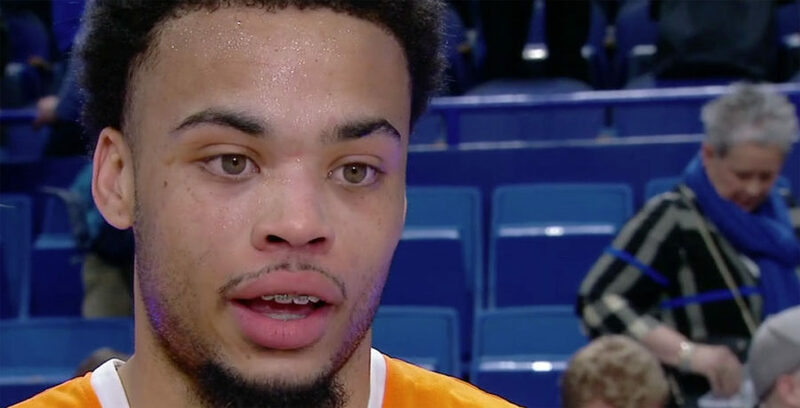 1 Kentucky leading the way with a comfortable 66-48 victory over Tennessee. NEW YORK — NCAA College men’s top 25 basketball scores from the games that took place on Valentine’s Day, Saturday, Feb. 14. 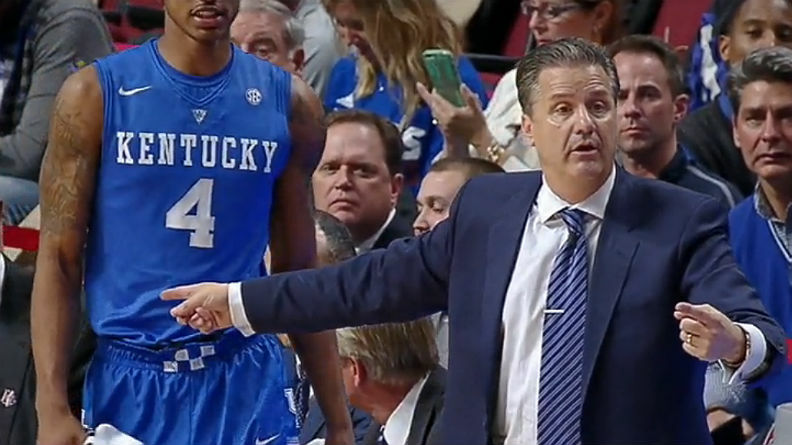 There were wins for Kentucky, Duke, Virginia and Gonzaga on the busy day of action. TULSA, Okla. (Sporting Alert) – NCAA top 25 men’s basketball results and scores on Saturday, Feb. 7. 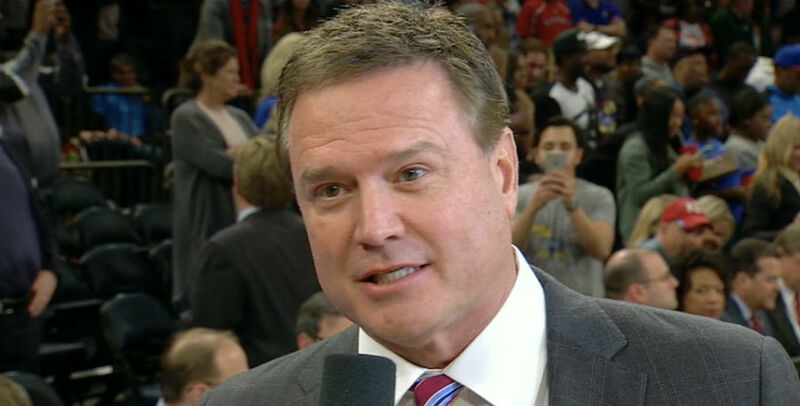 There wins for Duke and Kentucky, but Kansas was upset.